Ray is an experienced and respected Crisis Management and Emergency Response Practitioner whose key skill is to “get the job done”. With over 15 years of experience in the Oil and Gas industry, Ray specializes in the training and development of our customer’s emergency responders, technicians and personnel at all levels of management. Having worked on varied and demanding projects worldwide, he has proved to be focused and adaptable in any environment. As Manager of NRC’s operations in United Arab Emirates, Ray provides expert guidance to NRC clients and customers in identifying areas of improvement, whilst ensuring all services provided meet with their needs and expectations. He is responsible for the day-to-day management of the Dubai business unit, including mentoring and coaching of staff members. His responsibilities also include safeguarding and implementing all company policies and procedures relating to health and safety. 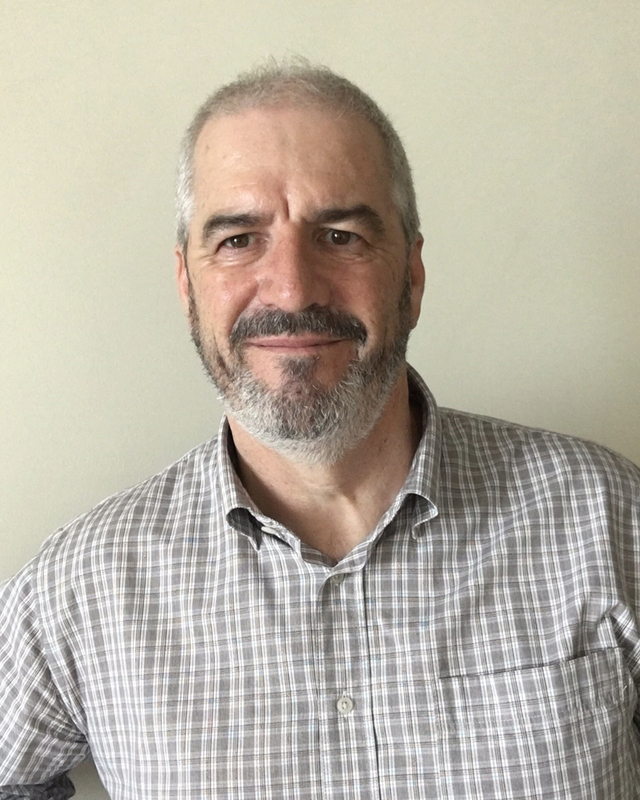 Ray served in the British Army for 24 years, as a radio and data telecommunications operator, and has extensive experience working with satellite, ship-to-shore and IT telecommunications. His international Oil and Gas emergency response experience includes the evacuation of personnel from a deep-water drilling rig, numerous oil spill incidents off the coast of West Africa, road traffic accidents and aviation emergency responses.